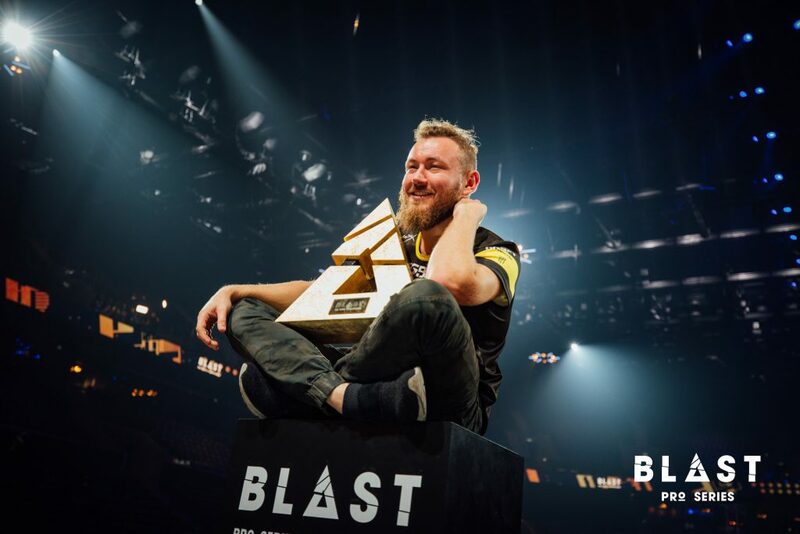 Natus Vincere became the champions of BLAST Pro Series – Copenhagen 2018. In the final, the team from the CIS defeated Ninjas in Pajamas 2-0. Na’Vi were on a roll throughout the tournament, finishing at the top of the Group Stage standings with a 4-1 record to book a ticket to the Grand Finals. NIP followed behind with a line of 3 wins, one tie, and a loss. Na’Vi came out swinging on Mirage in Game 1, taking a 16-10 victory over NIP. Denis “electronic” Sharipov and Aleksandr “s1mple” Kostyliev led the way for the CIS squad, posting statlines of 25-11 and 24-12 respectively. The teams went to Train for Game 2, where Na’Vi promptly pulled ahead with an 8-7 lead before switching sides. Electronic led the way once again with 28 kills and only 13 deaths in the map, as Na’Vi eventually sealed the deal with a 16-12 score. 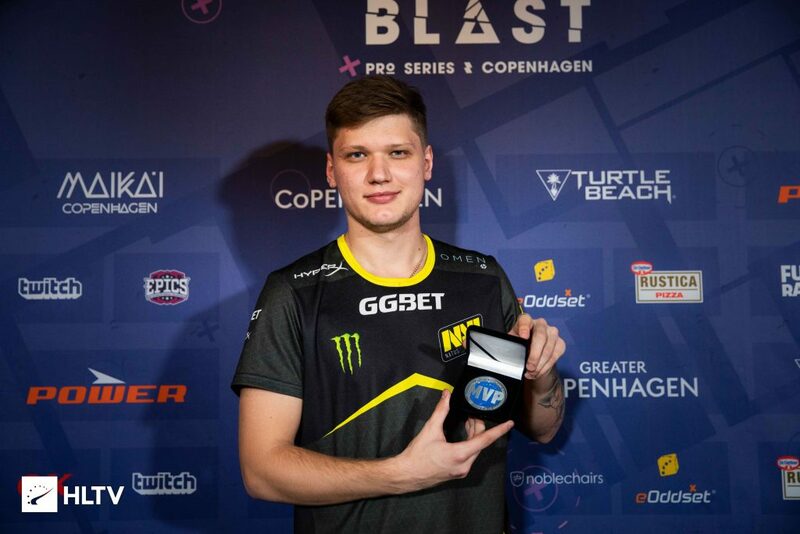 S1mple bagged the tournament MVP award for his stellar performance throughout Na’Vi’s run to the championship, further cementing his place as arguably the best Counter-Strike: Global Offensive player in the world. He posted a total of 182 kills with only 108 deaths, dishing out 94.4 average damage per round and an overall rating of 1.43 out of 2.0. 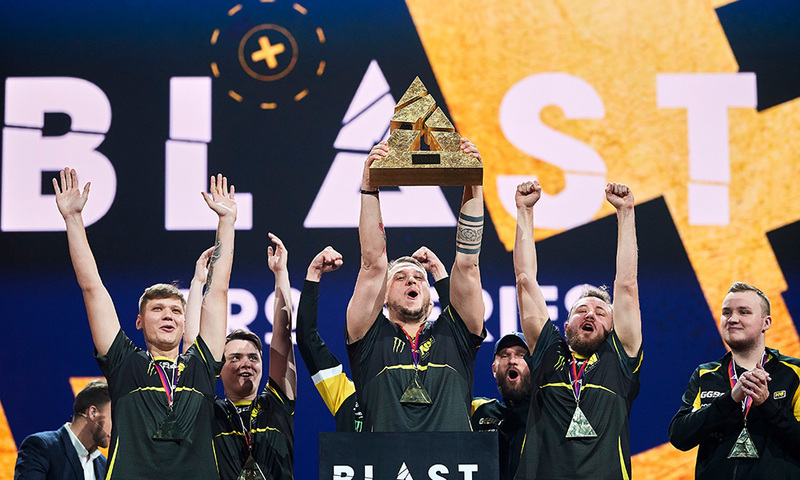 With the BLAST Pro Series Copenhagen title now under their belts, the roster for Natus Vincere can once again claim one of the top spots in the world of professional CS:GO. Editor in Chief at TalkEsport. VFX artist who enjoys CS:GO as much as he writes about it.